A man was found dead Monday afternoon on Ward Street in South Oakland, according to city police. The body appears to have been driven to the location after the victim was shot in McKeesport, Pitt police said in a tweet. 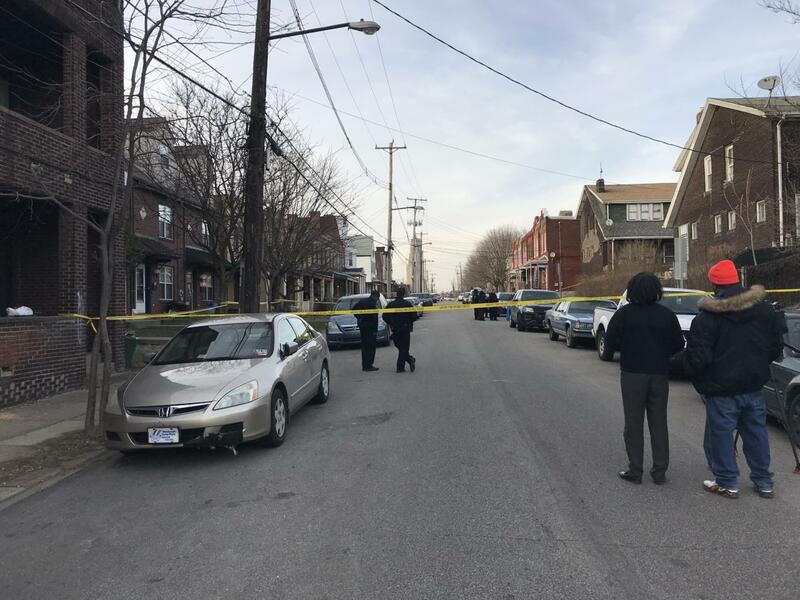 Pittsburgh police spokesperson Alicia George said police answered to a report of a body on the 3200 block of Ward Street at approximately 5:33 p.m. An investigation is underway and no arrests have been made yet, George said. Detectives are on scene and are asking anyone with information to call 412-323-7800.